Early in their careers most musicians find it hard to believe that their band might ever make enough money to fight over. But sooner than you think success may arrive, and without clear terms of how the band is organized and who controls what rights, your best friends and fellow musicians may become your worst enemies. 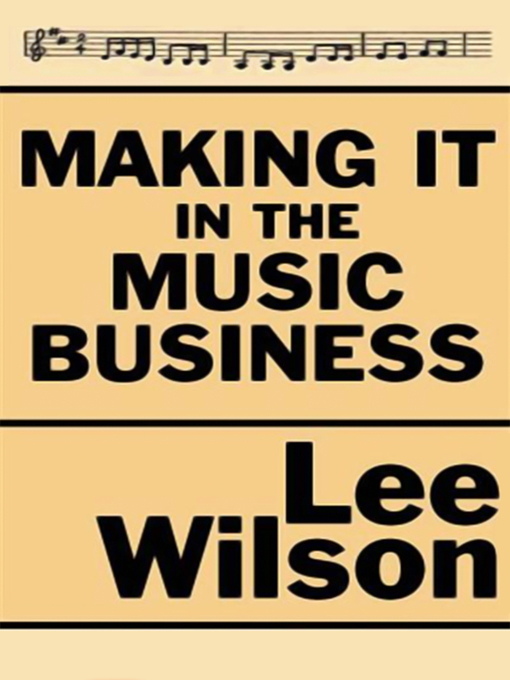 Anyone who seeks to enter the complex world of the music business ought to know what to do in order to avoid derailing a high-speed ride to the top of the charts.